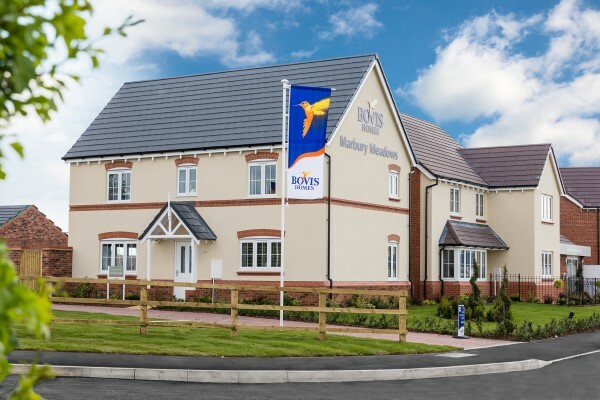 The package is currently available on selected homes at Bovis Homes' Wrenbury, Moulton, Nantwich and Malpas, Shrewsbury and Eccleshall locations. “From the very start of the house-buying process, right though to moving-in day, customers will be provided with a unique service where they can personalise and style their own home,” says Louise. “Buyers will have their own personal John Lewis team to discuss interior design ideas, and together they'll create mood boards for each room. Bovis Homes offers a wide variety of two, three, four and five-bedroom houses in a range of styles and layouts. Designed for modern living, the homes have contemporary features, such as open-plan living areas, bi-fold doors, en suites and built-in wardrobes as well as popular qualities such as large windows, spacious entrance halls and interior French doors, bringing character to the properties.